The E-Liquid that is generally available in the United Kingdom will more often than not contain a mix of both Propylene Glycol (PG) and Vegetable Glycerin (VG e-juice). This is because it is generally accepted that both e liquid bases have their own specific benefits that will enhance the vaping experience, so combining both PG and VG e liquids should in theory give a better overall vape. The ratio of the PG/VG mix varies considerably but e liquid with higher VG base will give more vapour. However, there are also drawbacks to both e liquid bases and therefor a PG/VG mix may not be the optimum solution for the more discerning vaper. In the early days of e cigarettes and e liquid it was almost impossible to use 100 VG juice because of it’s viscosity and the effects this had on the coil/atomizer. But things have changed! In this section we review what makes the best 100% VG e liquid that is optimised for vaping. Propylene Glycol is the base used in most e liquids, it is relatively a “thinner” or less viscous liquid and produces a thin vapour, relatively. It provides a greater throat hit and carries the flavouring. Vegetable Glycerine is an organic liquid that provides the vapour base in e liquid. It is generally “thicker” than its PG counterpart and produces most of the “clouds” when vaping. VG e liquid is important to vapers who just love huge amounts of vapour. Vg produces a much thicker vapour that lingers and feels more substantial than PG vapour, to many a much more satisfying experience. It also has a naturally sweet taste and provides a smooth hit without a harsher throat hit. It is not generally known but the makers of PG e liquid will normally need to add an artificial sweetener or sugar to PG e liquid so that it tastes better. 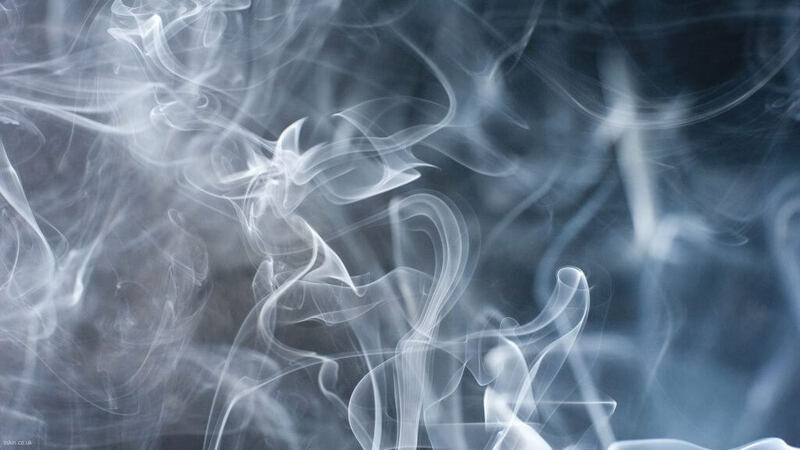 This involves additional chemical additives; these additives may be classified as suitable for human consumption but the long-term effects of vaping these added chemicals into the lungs is not yet known. VG e liquid however is a little sweeter to the taste, naturally, so does not need added sweetener, this property adds significantly to the flavour when vaping fruity flavoured e liquids and adds to the experience. It is important to ensure your e liquid is diacetyl free. Until recently 100% VG e liquids were a lot thicker than PG e liquid making it difficult to use 100% VG on its own resulting in the need to mix VG with PG. This more viscous or “treacle like” property of VG would lead to many coils within tanks clogging up requiring constant cleaning – see the info-graph above – “Gunk Build Up” scale. More recently however a small number of e liquid brands have formulated 100 VG e liquid that is considerably less viscous. This evolution and the ability to make VG e liquids more flavoursome. has led to the opportunity for vapers to experience VG vaping without the major drawbacks. You are only left with the advantages of VG vaping. It is more of an all-natural experience that will not give any allergic reaction. Many people suffer from food allergies and according to Allergy UK Statistics the number of cases of food allergies have doubled in the past decade whilst those being hospitalised by severe allergic reactions has increased by over 600% (EAACI, 2015) over the same period. This is the main reason why vapers should consider using only pure VG e-liquid. Anyone with asthma or food allergies or indeed if you have a reaction to PG based e liquids you should avoid PG based e liquid. For those vapers who do not have any adverse reaction to PG e liquid it would still be worth your while experimenting with VG e liquids to see if you achieve a more satisfying experience. Who Makes the Best 100% VG e Liquid UK Brand? In our best best e liquid review section, we have covered the best e liquid UK brands. VSAVI by Pure e-Liquids, an online UK vape shop specialising in Organic VG e liquid and bespoke vaping products including pure organic CBD vape oil are our favourite 100 VG juice UK provider. They have an excellent flavour range of laboratory prepared organic VG e liquids that have been specially formulated to ensure an allergy free vaping experience that will not clog up your tank. THE Maximum Vapour VG e liquid Specialists. See our best VG e liquids reviewed below, and check out our favourite tobacco VG eliquids and our fruit and Shisha flavoured 100% VG e Juices. For the smooth taste of blended tobacco this e liquid takes some beating. This is our go-to tobacco VG e-Juice because it has the feel and taste of a regular cigarette and so facilitates the transition to vaping seamlessly. For light or low nicotine levels like Silk Cut Silver choose the VSAVI 0.6 mg/ml (0.3 if sub ohming), for a stronger cigarette taste choose higher nicotine strengths. It has no chemical aftertaste that many e liquids still have, refined, smooth with thick velvet vapour. This is a great all day pure VG vape. This e-juice offers a light aroma and gives a medium tobacco taste with no chemical after-taste. Manufactured to GMP standards in proper laboratories this represents the cleanest organic vaping liquid available. Our best advice is get a sampler pack and try out the various flavours to find the one that suits you best. What better way to try the full range of top tasting pure quality VG e liquid than to try the sampler pack which contains three of their top selling tobacco and menthol flavours, Classic Tobacco, Arctic Menthol and M Tobacco (mild). A taste and strength for every ex-smoker. This is the best selling flavour from Pure eLiquids. The crisp sharp apple taste is undeniable and this e liquid offers an accurate straight-up delicious taste of your very best apple flavours. The initially satisfying sharp apple aroma-taste is followed by a mellow not too sweet apple after taste. 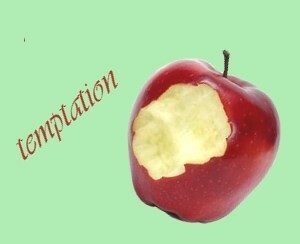 Delicious for apple lovers! Their VG Arctic Menthol e juice comes in very close to their raspberry in second place, so if you prefer menthol or minty this is specially for you. What better way to try the full range of top tasting pure quality VG e liquid than to try the sampler pack which contains three of their top selling sweet flavours, Strawberry Cream, Coffee Cream and Vanilla. A taste for every occasion. All the above are the best pure 100% VG e liquids, you might also want to try their full range of 70% VG 30 % PG “big cloud” e liquids which includes around 50 fruit sweet, menthol, minty and tobacco flavours, Granny’s Strudel.…..yummy!